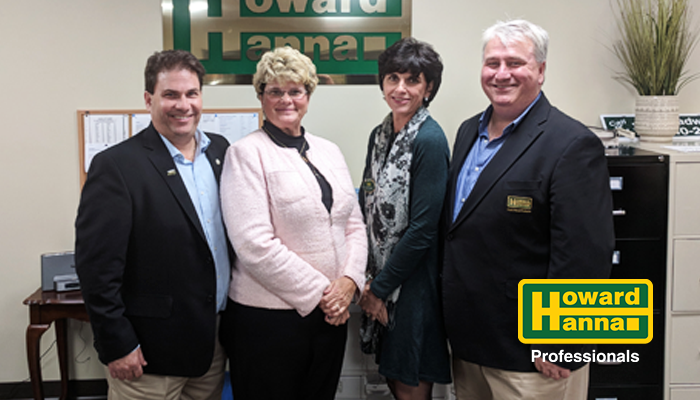 Chosen Acres Realty is proud to have joined the Howard Hanna Professionals team. 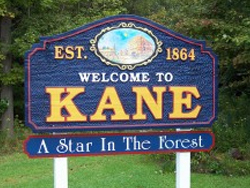 Our offices and staff still proudly serve the public at our Smethport and Port Allegany locations, while our Bradford office has combined with the Howard Hanna Professionals office at 32 Bolivar Drive. We look forward to continuing to serve our communities with the professionalism and integrity that have made Chosen Acres a name you trust; while adding the systems, support and programs of Howard Hanna, the #1 Real Estate Brokerage in PA, NY, and OH. To read more about our merger read our press release. 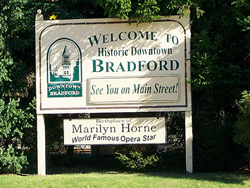 Or start searching for properties now in Bradford and Smethport.